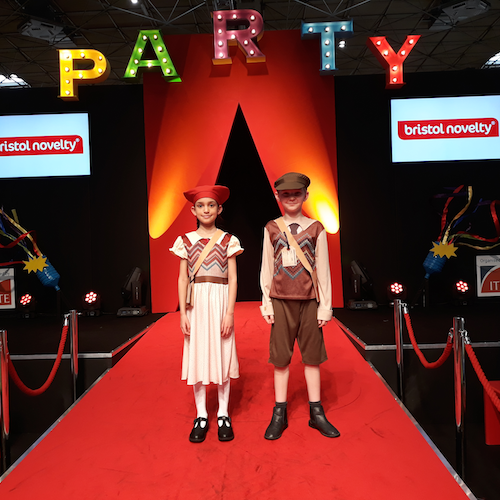 Fran Hales, marketing manager at Bristol Novelty, reveals the company’s plans for the show. 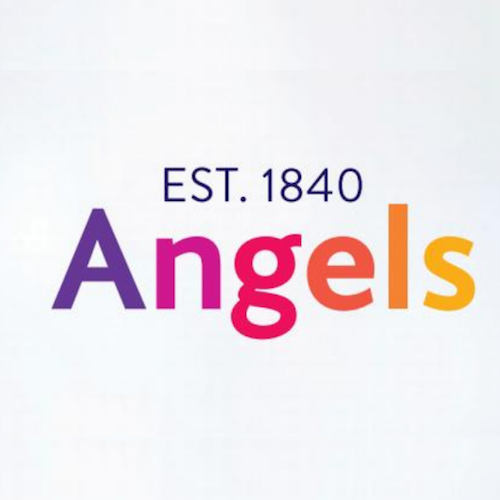 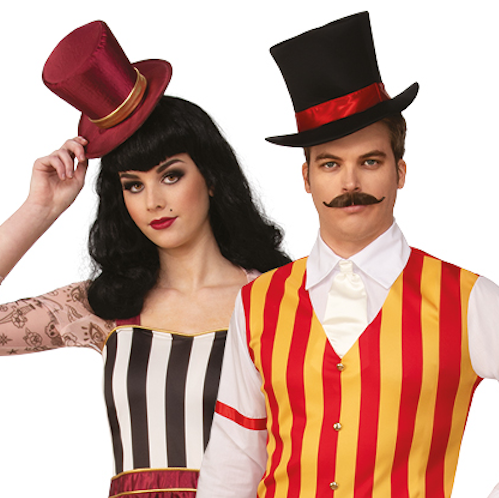 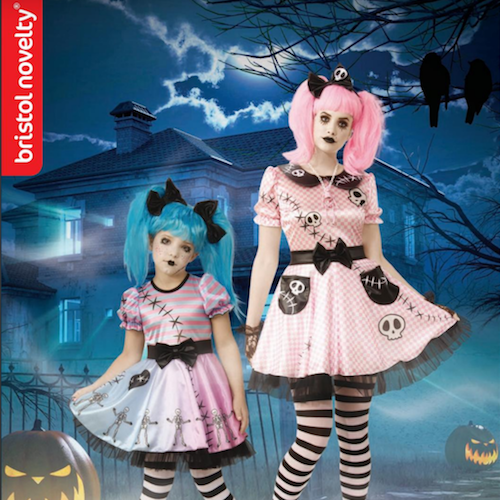 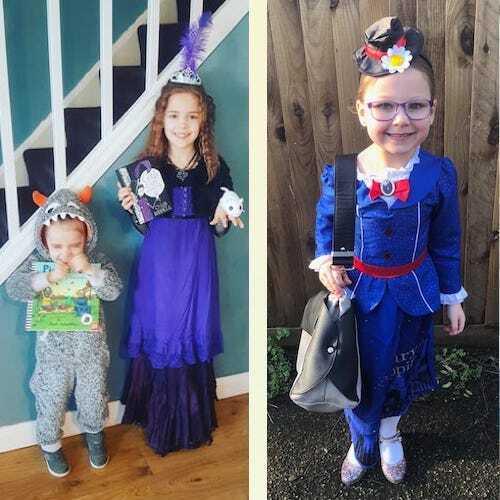 Party and dress-up company has launched its 184-page Halloween 2019 catalogue. 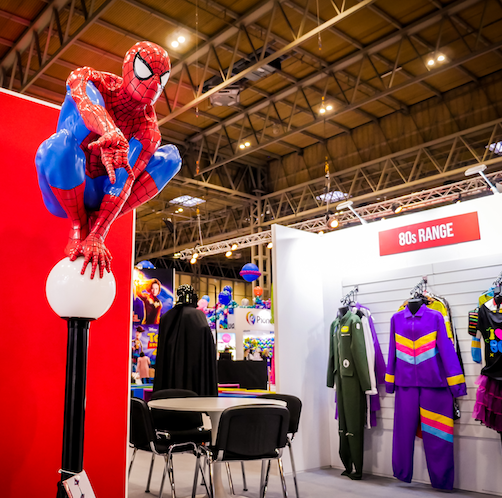 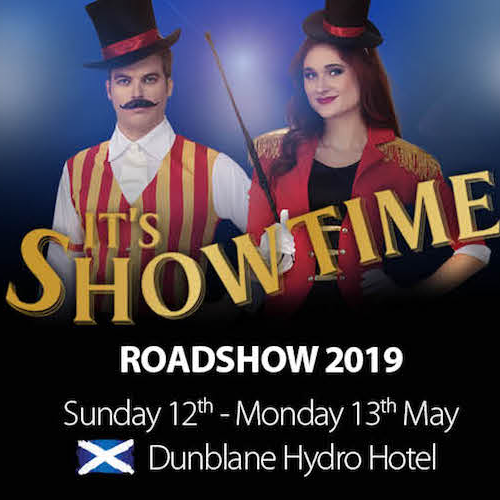 The Party Show exhibitors to share their thoughts on this year’s show.